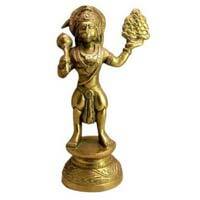 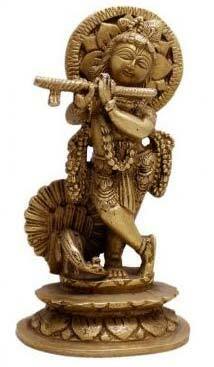 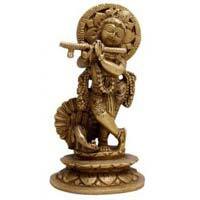 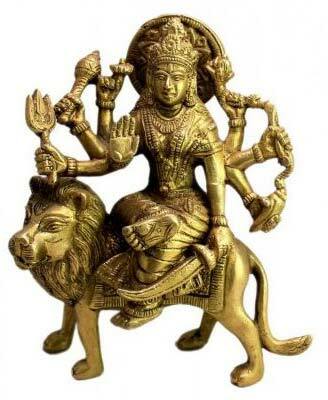 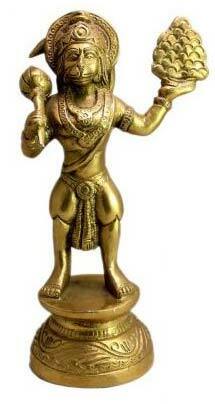 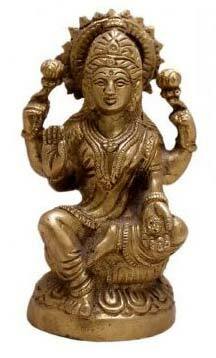 We are a reliable manufacturer, exporter and supplier of Brass Religious Statues from Delhi, India. 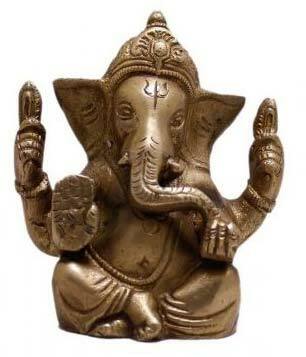 We cater overseas as well. 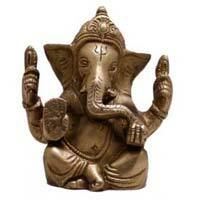 Made from high-grade raw materials our product is accredited for its durability and beauty. 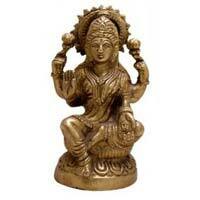 Our product will be available in various dimensions according to the needs and requirements of our customers. 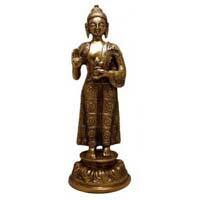 We make available bulk quantities of Brass Religious Statues at inexpensive rates. 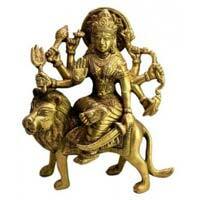 Moreover, we ensure zero defects of our ordered products before the final dispatch of the lot.